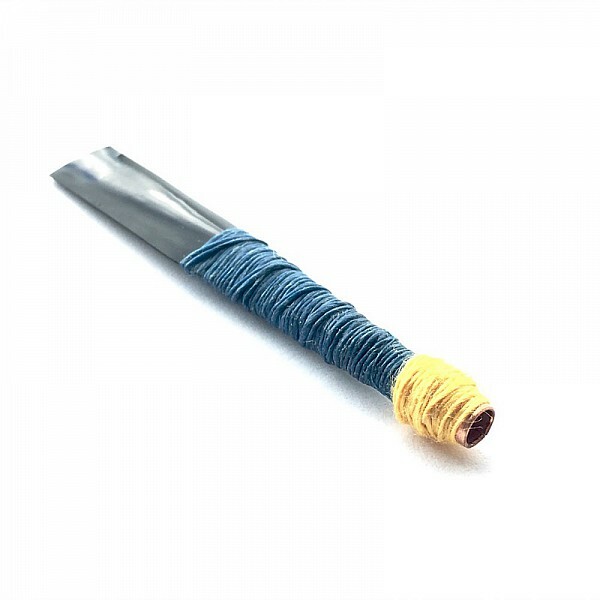 The Pocket Practice Chanter is the ideal companion for travelling. 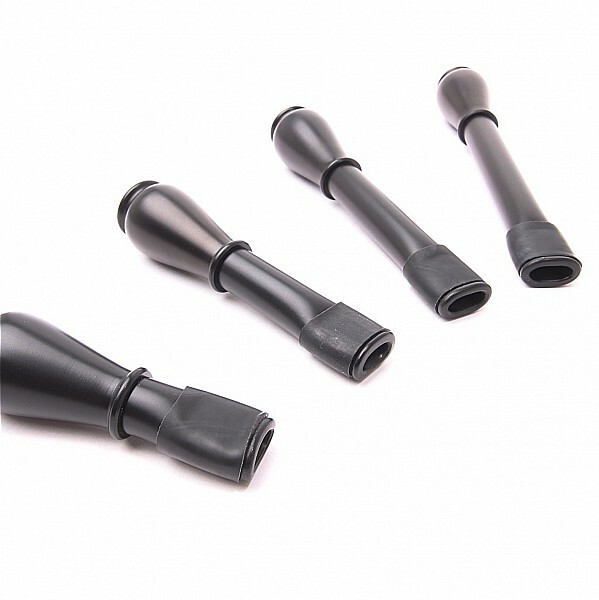 The standard size practice chanter collapses into four parts and is stored neatly in a practical pocket size soft case. 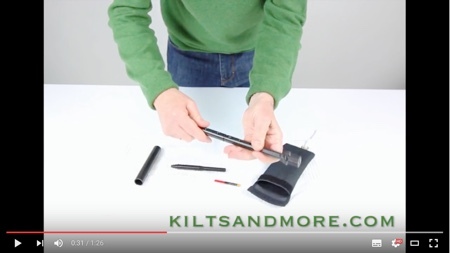 The new heavy duty plastic mouthpiece is very well made and very robust, unlike most bagpipe mouthpieces today. David Chesney's new practice chanter reed has a robust and vibrant sound. The reeds are also very easy to play. Official Outlander TV Series merchandising. The Outlander clothing and accessories have been faithfully styled after the actual costumes and props seen on the television series. 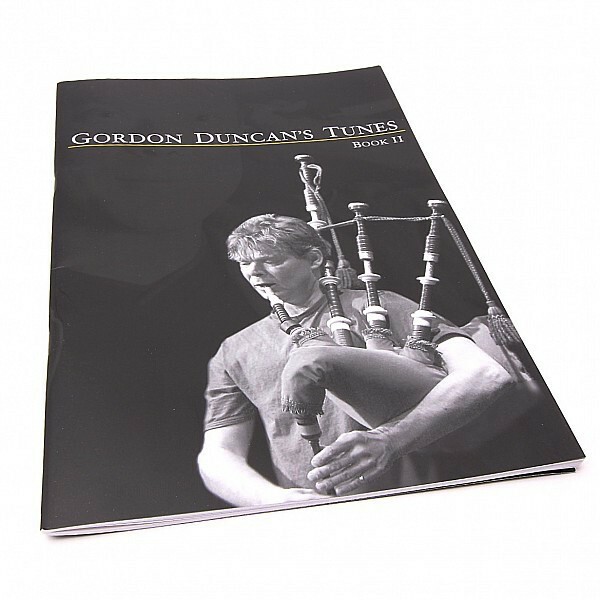 NEW - Gordon Duncan Tune Book 2 The Gordon Duncan Memorial Trust released this, a second collection of the late, great piper and whistle player Gordon Duncan. 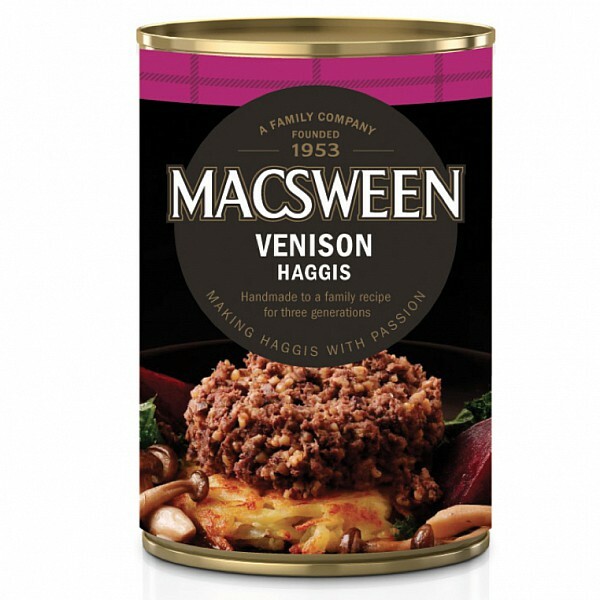 MacSweens traditionelle haggis now available in a can. Tastes just as good as MacSweens traditional fresh haggis. Try it, youll love it. The Gaelic Themes Carry All Outfit Carrier Combi Kilt Outfit Carrier provides an ideal mechanism for holding the kilt in place to prevent creasing. 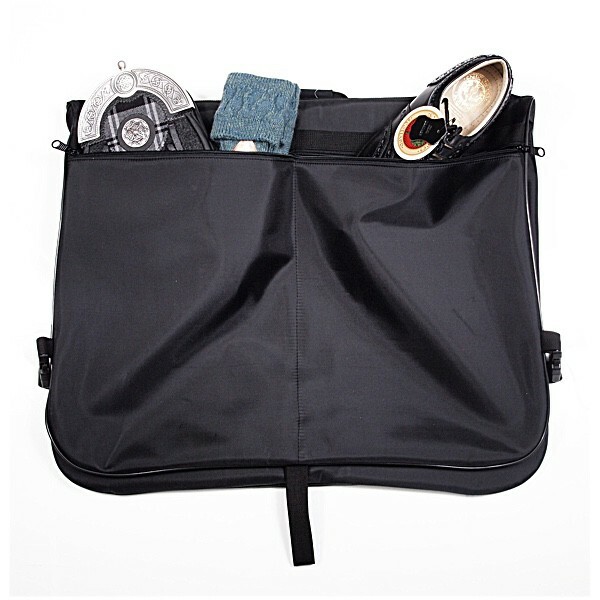 This carrier case provides the best possible transport for your kilt, jacket and other accessories. 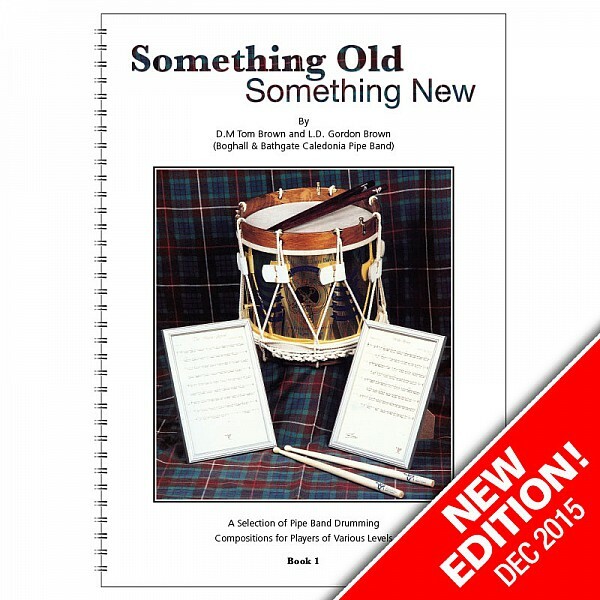 New Edition - Something New Something Old by Tom & Gordon Brown" für Scottish Snare-Drummer.. order. 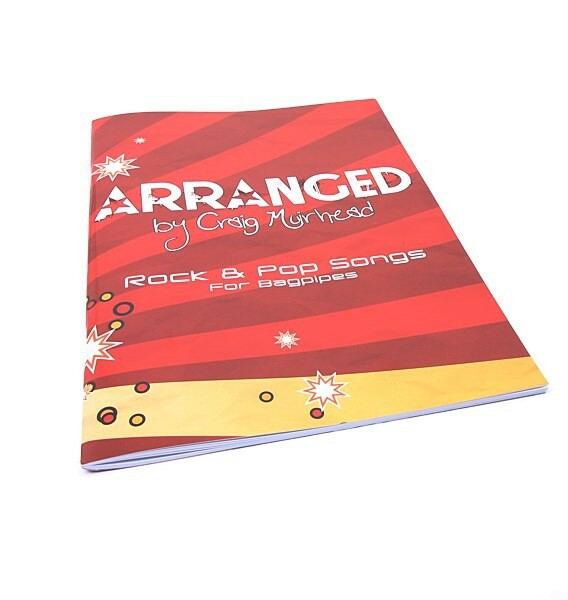 This new tune book consists of 39 arrangements of Rock and Pop songs for pipes, with chords and an accompanying score in Bflat for other instruments. This should make it easy to play as part of an ensemble at family parties or school concerts. order.